If you’ve seen the Tom Hanks classic movie, “The Money Pit,” you know that while it’s funny happening to someone else, when your fixer-upper home becomes a money pit, it’s more like a horror movie. 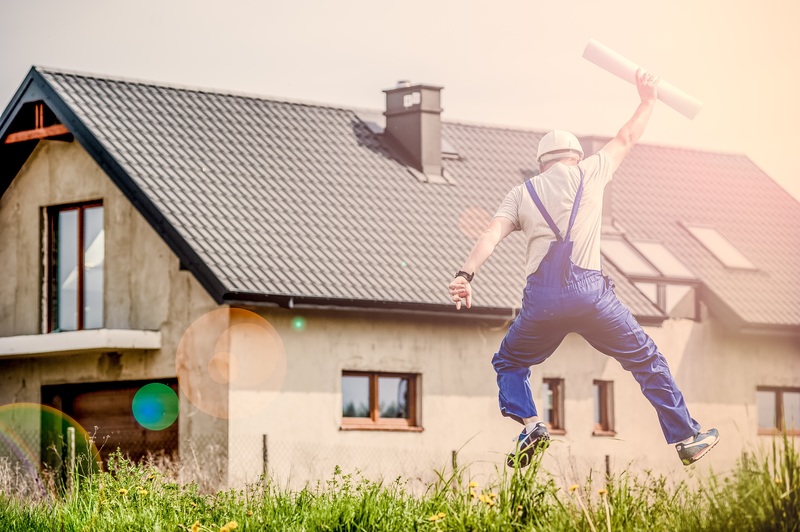 If you’re looking for a new property and considering an underpriced fixer-upper, you could end up with a nightmare full of endless home repairs. Here are some ways to make sure your Colorado home-buying reality doesn’t become the stuff of movies and cost you more money than you bargained for.